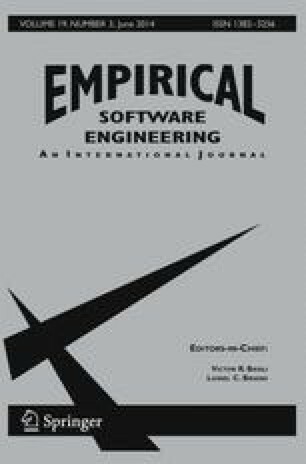 This paper presents an empirical study of control logic specifications used to document industrial control logic code in manufacturing applications. More than one hundred input/output related property specifications from ten different reusable function blocks were investigated. The main purpose of the study was to provide understanding of how the specifications are expressed by industrial practitioners, in order to develop new tools and methods for specifying control logic software, as well as for evaluating existing ones. In this paper, the studied specifications are used to evaluate linear temporal logic in general and the specification language ST-LTL, tailored for functions blocks, in particular. The study shows that most specifications are expressed as implications, that should always be fulfilled, between input and output conditions. Many of these implications are complex since the input and output conditions may be mixed and involve sequences, timer issues and non-boolean variables. Using ST-LTL it was possible to represent all implications of this study. The few non-implication specifications could be specified in ST-LTL as well after being altered to suit the specification language. The paper demonstrates some advantages of ST-LTL compared to standard linear temporal logic and discusses possible improvements such as support for automatic rewrite of complex specifications. This work was carried out at theWingquist LaboratoryVINN Excellence Centre within the Area of Advance - Production at Chalmers, supported by the Swedish Governmental Agency for Innovation Systems (VINNOVA). The support is gratefully acknowledged. Thanks also to our industrial partners in the FLEXA research project within the European Seventh Framework Programme (FP7).